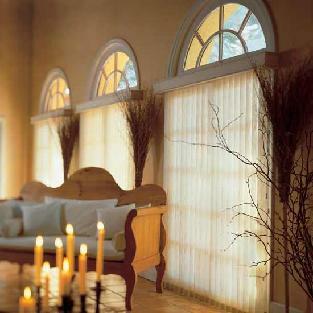 Alpha-Interiors provides you with a great selection of fabrics for your customized soft window treatments. We offer all kinds of draperies, shades, blinds,shutters, and motorized options, as well as customized reupholstering services. With more than 30 years of experience, in Fairfield and Westchester Counties, we have the expertise you need. 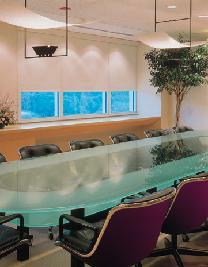 We deliver individualized attention to ensure that you receive high quality service and products. The best part is that we always stand behind our work, which is why our business has been built on referrals. A list of clients will be available upon request. Contact us for further information about our products and services or to make an appointment.